Garlic is rich in incredible antifungal and antibiotic properties. Therefore, it is useful in various health and beauty related problems. Although garlic is often used as an ingredient for cooking, garlic shampoo is also a new trend in haircare. Due to garlic’s medicinal value, it was used by ancient physicians to heal skin and severe diseases. Though it tastes awful, it can be helpful for nails, hair and skin. Garlic extract grounded shampoo can heal infections of the scalp and improve the health of the hair impressively. The garlic shampoo helps effectively to regulate the hair loss that may be caused of all reasons. Furthermore, it is a natural shampoo for various hair complications such as hair fall, dandruff, hair thinning and dry hair. Have you been looking for the best hair loss treatment? The best treatment for hair loss has been found! Garlic shampoo successfully reduces hair loss. Here is the recipe for the homemade shampoo that will amazingly change the appearance of your hair. The purple garlic variety is the preferred one since they are rich in antiseptic, anti-inflammatory and antioxidant nutrients. If it is hard to find this type of garlic you can always look for another juicy and healthy garlic variety. Weaker varieties of garlic can’t give the desired results. California used to be the U.S.’s primary supplier of garlic, but no more. Now, up to 30% of U.S. garlic actually comes from China. Chinese garlic is not grown, harvested, or shipped following the safety regulations that domestic garlic is. If you buy and use garlic from China, you may be ingesting harmful chemicals without your knowledge. 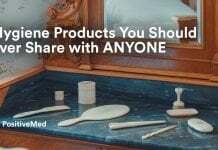 The best organic solutions to use are the organic shampoos. With garlic, they mix and combine well homogeneously to form strong and very efficient shampoo that treats and stops hair loss. The organic shampoos are not expensive and are free of much sulfates and alcohol, which are detrimental for the growth of hair. Take about ten garlic cloves that you should wash them with clean water. This is to guarantee that no dirt will mix with the shampoo. Then take the cloves and peel them well and place them in the mixer grinder. Proceed to grind the cloves to create a garlic paste. Add water little by little as you stir to make the paste creamy. To get rid of the garlicky smell add a little amount of olive oil, peppermint oil, jojoba oil and tea tree oil. Mix well everything to get a consistent and smooth paste. Take the organic shampoo and add it to the garlic paste and mix it well by stirring until it becomes homogeneous. It will be a thick garlic shampoo, pour it in a bottle that is airtight and then keep it in a cool and dry place. To eradicate the garlic particles use a well toothed comb. It is very simple to use the garlic shampoo. Wash your hair once in a day, in the morning is more preferable. Thoroughly massage your scalp. Once you are through, wash the hair and by use of a comb to remove the garlic particles. However, if the garlic shampoo was well processed no much particles are expected. 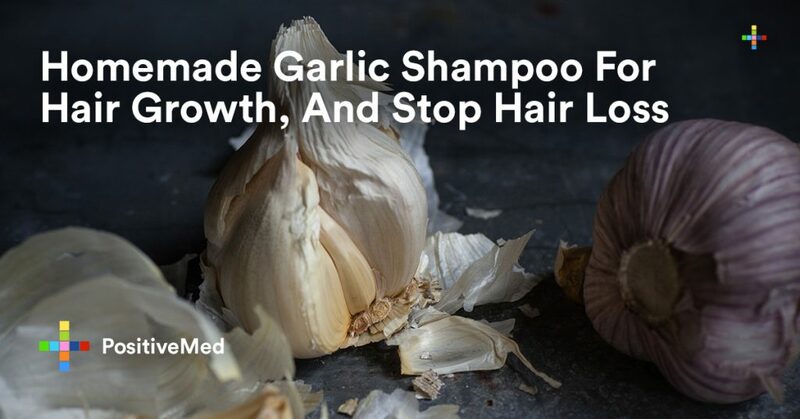 The garlic shampoo has countless benefits. It can treat all the problems and infections that are hair related. Here are the major health benefits of using the garlic shampoo. Use of garlic shampoo stimulates the growth of new hair to those that their hair is thinning. Garlic provides the required nourishment to the hair follicles and this makes the hair grow stronger than before. In cases where the thinning and loss of hair is a result of bacterial infection, the shampoo has antibiotics that prevent the condition and the thickness of the hair is restored. To the damaged hair as a result of bleaching or coloring, the garlic shampoo enhances it and gives it a shine. With continuous use of the shampoo, it can also be helpful to the ones suffering from an itchy scalp and dry hair. 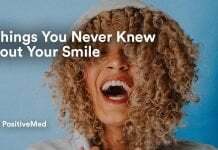 It can achieve this by reducing or completely eradicating the symptoms. If applied on the scalp thoroughly the shampoo can help in ensuring a healthy and strong hair. Continual use of hair dryers can significantly destroy your hair. Application of chemical perm can also damage hair. The garlic shampoo can be of great help to restore the health of the hair. The natural and essential properties of garlic can stop the breakage which is as e result of chemical perms and habitual use of hair dryers. The shampoo also facilitates the flow of blood and gets rid of toxins that cause split ends of hair. When massaging the garlic shampoo on the scalp, it is advisable to leave it for a few minutes. This ensures that the nutrients in the garlic have been absorbed. The nutrients have far reaching nutrients besides treating hair problems. The cholesterol in the arteries can be broken up and can also lower the high blood pressure. 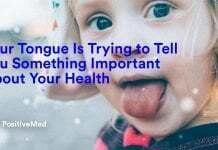 The nutrients can also be effective in pneumonia and whooping cough. The garlic shampoo has many uses and benefits, especially to the infections and problems related to hair. It is efficient to use and easy to make at home. If you are experiencing any problem related to hair do not hesitate to use garlic shampoo.